The house is wheelchair accessible, with an elevator that allows you to easily reach all levels. 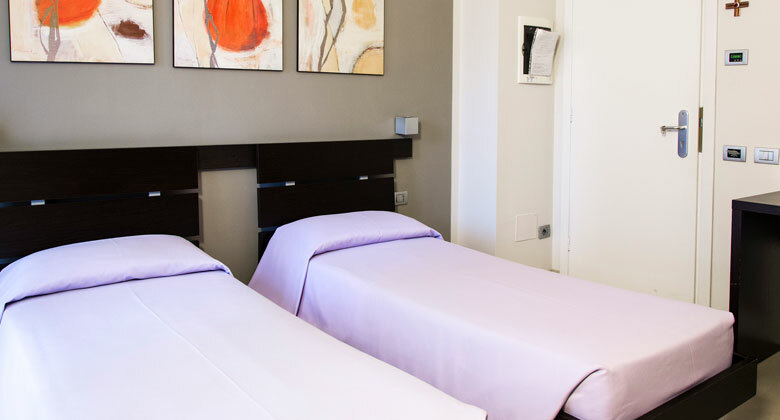 Located in a quiet street with little traffic, the 'Casa Preziosissimo Sangue' is located near the Vatican walls and within walking distance of both Piazza San Pietro and the Vatican Museums. The house does not have a safe and is not responsible for objects left unattended, we do not accept pets and visits to the rooms of unregistered persons are not authorized. The rooms of the house are all bright, welcoming and comfortable, some of them are equipped for disabled guests. 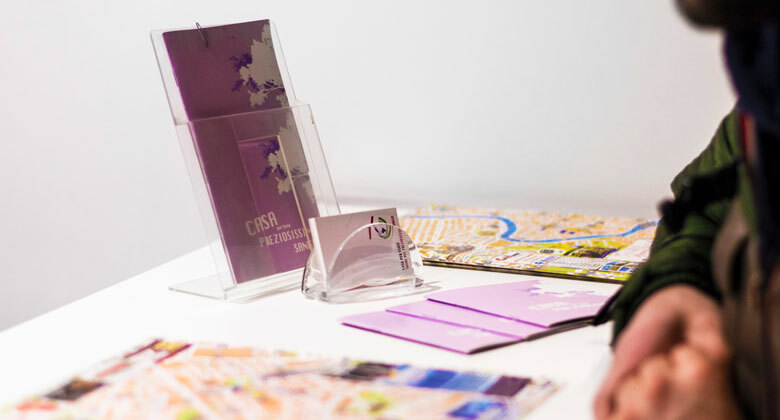 The pleasantness of the furnishings, the precious materials, the careful research of the details create a refined and reassuring atmosphere: beds, floors, bathrooms and all the latest technological equipment for your comfort. 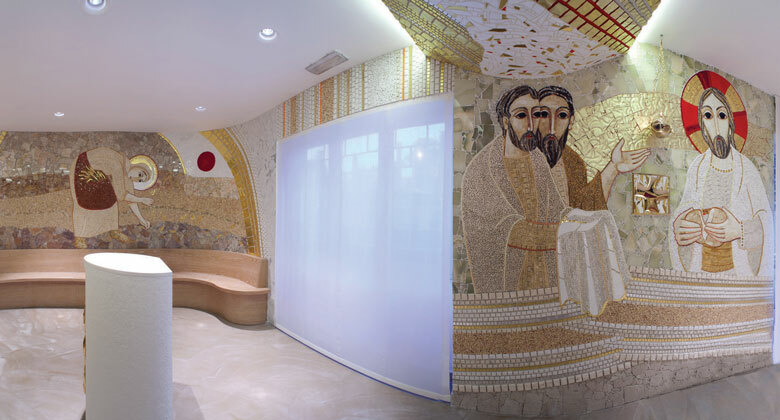 In 2012 the chapel was restored with works by Father Rupnik Marko who, under his careful direction, in three days, has transformed an anonymous environment, into a sacred space, into a Church in which the experience of the Absolute becomes palpable. During the period of 2008 the structure was completely renovated for a more modern and elegant, but at the same time warm and welcoming, for single guests, families and organized groups. 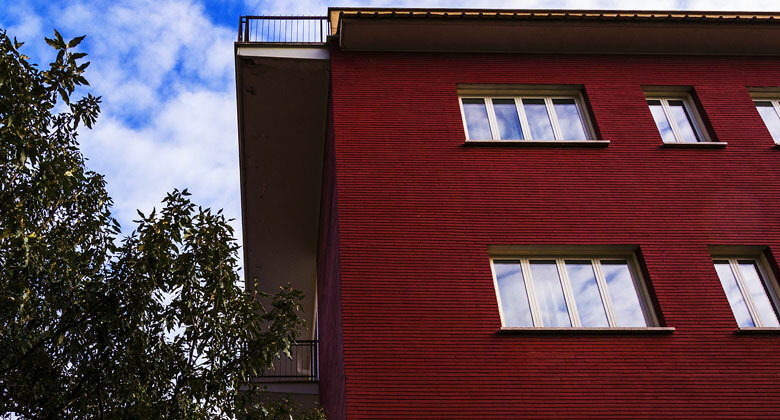 The house is designed for the needs of those who want to spend a pleasant stay in Rome. 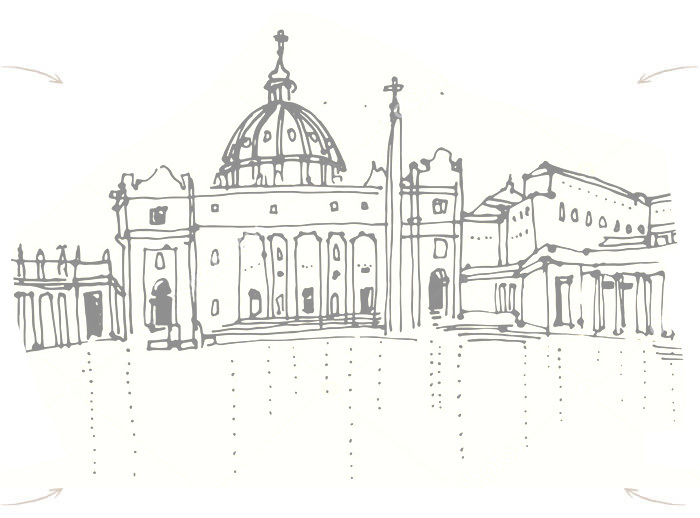 Located in a quiet street with little traffic, the "Casa Preziosissimo Sangue" is located near the Vatican walls a few steps from both Piazza San Pietro and the Vatican Museums. I found everything perfect. Helpful and professional staff. Very clean environments and attention to detail. Good hotel, 10 minutes walk from the Vatican Museums, in a quiet area. Cleanliness and order at the highest levels. Cozy and silent holiday home, where the kindness and professionalism of the staff make the guest feel at home.